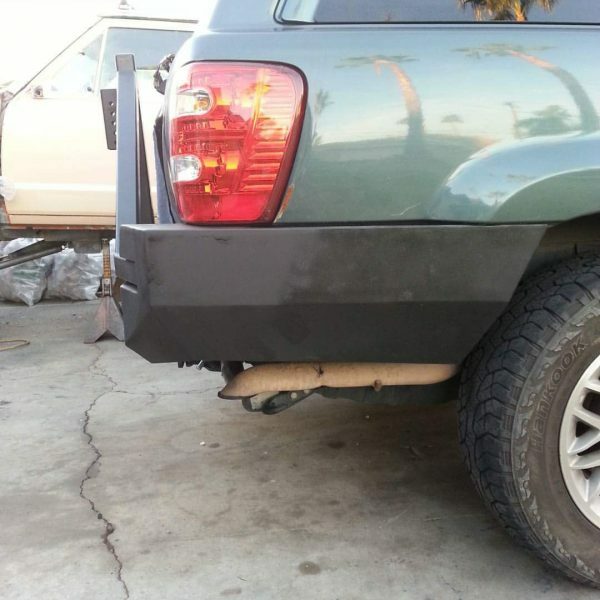 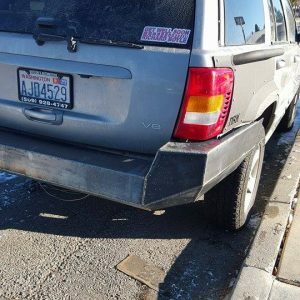 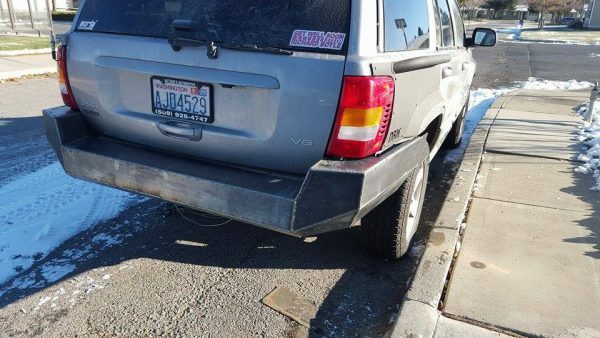 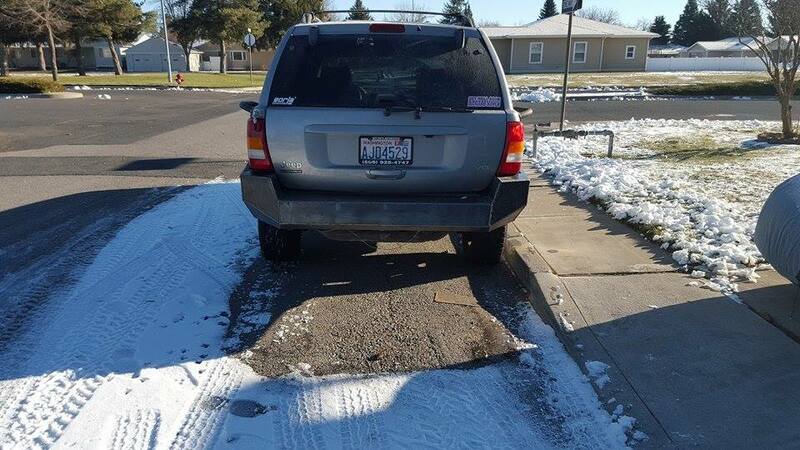 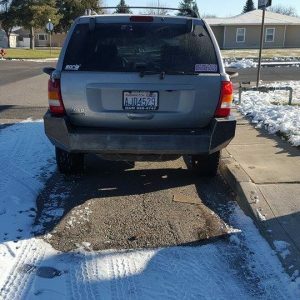 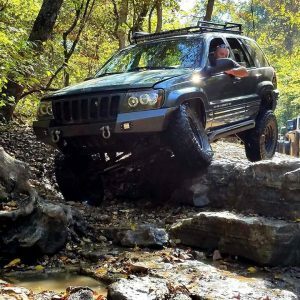 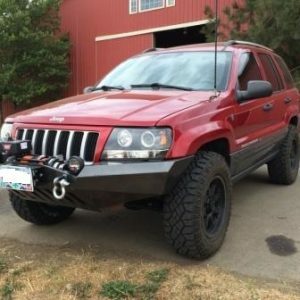 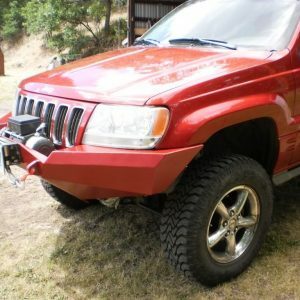 You weld it and save$$These WJ rear bumper kits are great for the “Do It Yourself ” off road enthusiast who wants to fabricate their own off road bumper. 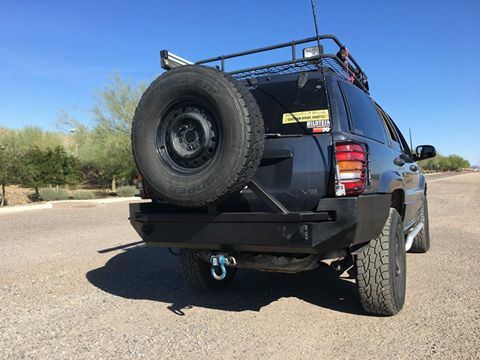 Choose the standard rear bumper kit or the tire carrier version. 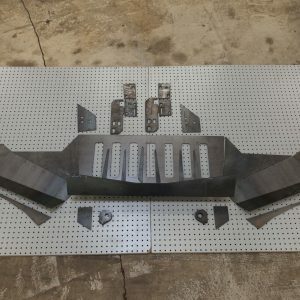 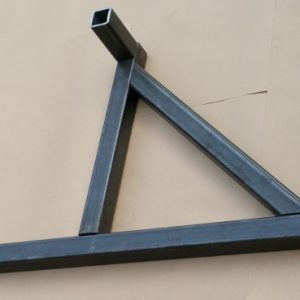 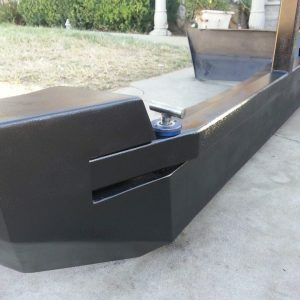 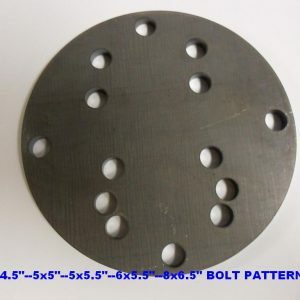 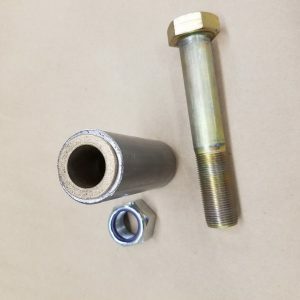 This DIY kit comes with all the steel needed to construct the rear bumper along with 3″x3″x3/16″ mounting rail with holes and cut outs for right and left sides. 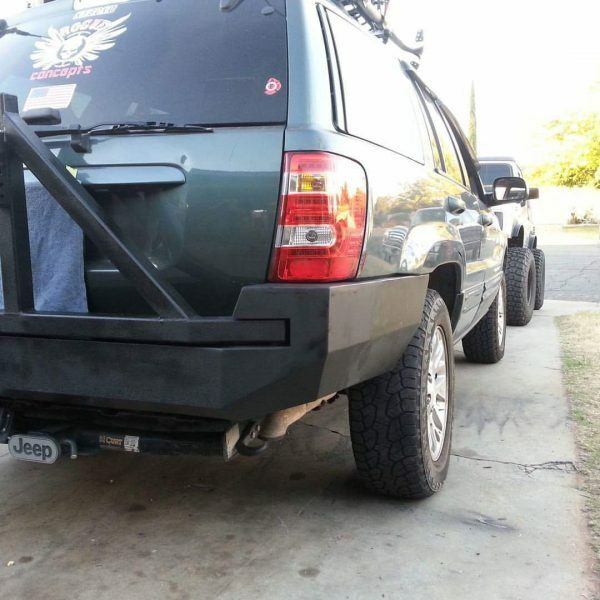 * The rear tire carrier ready bumper is designed to be used with a double sheer spindle or hinge. 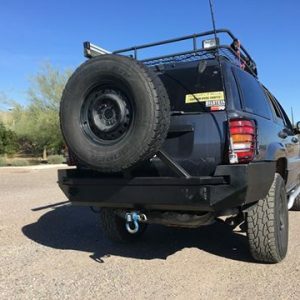 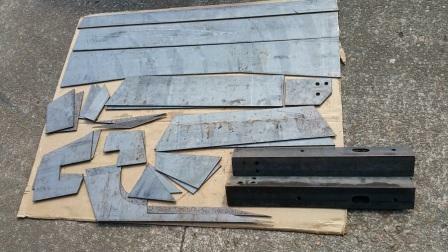 This kit DOES NOT include the 2″ tube steel for the tire carrier if that’s the one you select. 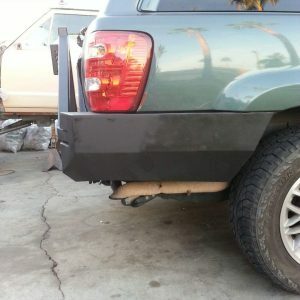 Compatible with under bumper factory hitch and gas tank skid plate. 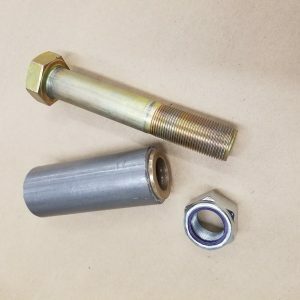 The four add-on options that are available in this kit are shown individually below. 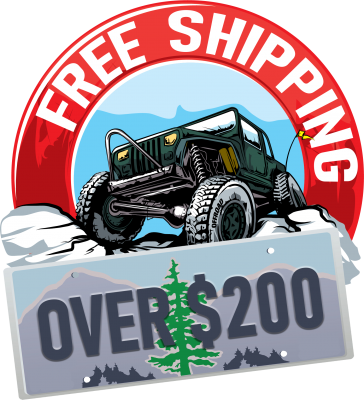 For more information regarding the add-ons, visit their respective product pages. 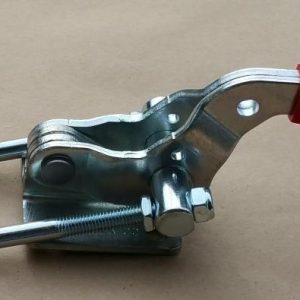 Shackle Tabs are the only add-on for the Non-Tire-Ready Kit.